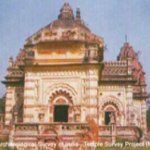 Landscape Architectural Studies in Singrauli District, M.P. 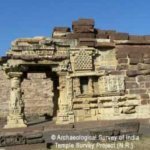 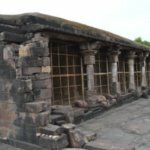 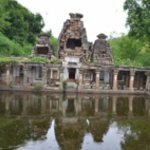 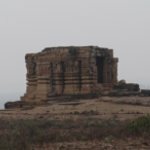 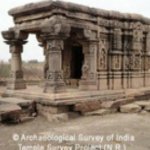 Archaeological Survey of Udayeshwar Temple Udaipur District-Vidisha, M.P. 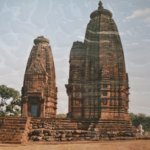 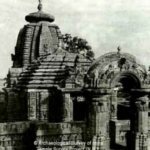 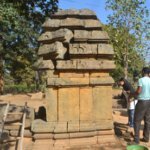 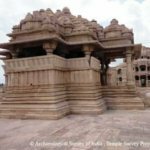 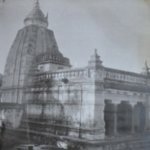 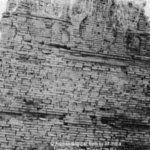 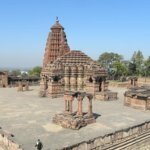 Digitization of the Udayeshwar Temple, District - Vidisha, Madhya Pradesh.